Indonesia is an incredible country made up of over 17,000 islands - expect a pure paradise with beautiful beaches, amazing resorts and some of the best travel experiences in the world! 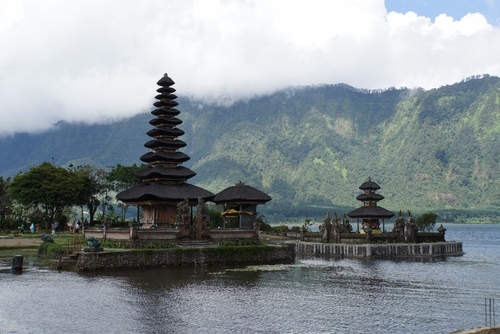 Bali and Lombok are probably the most popular tourist destinations but there is far more to this country. Discover it for yourself. Find experiences and inspiration for the best things to do if you would like to travel, go backpacking or take a gap year in Indonesia. Get information, tips, itineraries and inspiration for visiting Indonesia. Visa: You will be granted a 60 day tourist visa on arrival into Indonesia, all you need is a valid passport. Indonesia made the major shift in 1998 after the overthrow of the dictator Suharto, who was in power since 1967. The transition to democracy was the establishment of a new political and economic era that changed the face of the country of 246 million people. Indonesia with all its 17,000 islands had the second largest economic growth in the back of China in 2012 and is not one of the most up and coming travel destinations for foreigners travelling to Asia. Indonesia is a tropical paradise and on an adventure you can climb active volcanoes, see endangered orang-utans up close, relax on tropics beaches or go island hopping. Indonesia attracts all types of travellers from young backpackers to those seeking a luxury break, this country has stunning natural beauty, remarkable traditions and above all, amazing people. Bali is one of the best places to visit in Indonesia, this is one of world's most popular destinations and has won many travel awards. Bali is a dream destination offering beaches, temples, night-life and Balinese culture includes the famous Balinese Dance. You will not regret visiting this destination, just take a look at the picture above if that doesn't make you want to visit we don't know what will! On our directory you can get inspiration for the best things to do if you would like to book a holiday, travel, go backpacking or take a gap year in Indonesia. Most of the best activities are in Bali, Ubud and Klungkung, some experiences are in really spectacular locations where you will live close to one of the beautiful beaches Indonesia is blessed with. The islands are very laid back and you will soon adapt to the local culture. Several international airlines offer flights to Indonesia, flight times from London are around 16 hours to Jakarta with a stop off. To Bali it is around 20 hours again with a stop. From other destinations in Asia several low cost airlines offer flights to all the main destinations in Indonesia. 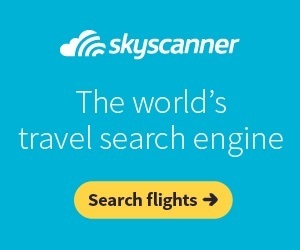 Book in advance to get the best deals and search flights on Skyscanner which is the best comparison website. If you are looking for a budget, mid-range or luxury accommodation in Indonesia, you will be sure to find something to match your interests in this vast country. There are budget backpackers hostels, affordable guest houses and also high end hotels and resorts. You can find some of the most amazing boutique hotels with infinity pools on islands like Bali - perfect for Instagram pictures to make your friends and family jealous. 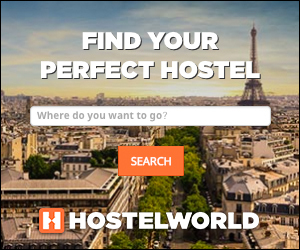 If you are looking for somewhere cheap to stay in Indonesia, use Hostelbookers or Booking.com where you can find hundreds of hostels, hotels and budget accommodation. Indonesia is a fairly safe country to visit, this destination is less touristy than other countries in South-East Asia but this means you will get a more authentic experience. Always get official taxis to get around, sometimes unofficial taxis have been known to rip tourists off with prices. Also remember this is a very religious country and so people dress conservatively. Be sure to visit your local healthcare centre to check any needed vaccinations and also check the weather and pack appropriately. Java is often overlooked by volunteers who head straight for the tropical beaches and Hindu temples of its smaller neighbor Bali, but for culture fiends, Java provides an insight into both historical and modern Indonesian life. How could it not, as the most populous island in the world? 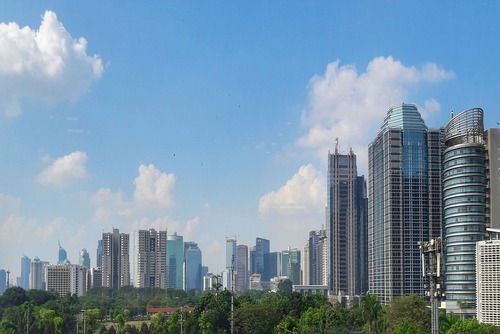 Starting with Jakarta, which is a lively if not sometimes overwhelming capital city, it’s the essential introduction to real modern city life in Indonesia. Colonial architecture still exists in the Old Town, as well as towering skyscrapers in the central business district. Even though a lot of flights to Indonesia arrive into Jakarta, people usually only stay there for a night or fly straight out. Its a very busy city, bustling with traffic and people but if you enjoy shopping there is a lot of choice. The mystical and picturesque island of Bali has it all - sandy beaches, lush rice terraces, tropical forest, hills and mountains, amazing temples and a rich local culture making it a perfect location for a dream experience in paradise. Popular locations include Kuta which is surfer central and the centre of party culture on Bali and offers shopping and night life. Further up the coast is the more laid back Seminyak where up scale beach side resorts and villas can be found along with fashionable up scale restaurants, trendy designer boutiques and dance clubs. Inland Ubud is renowned as a cultural hub and is a centre of Balinese arts and crafts. Home to ancient temples, museums and art galleries Ubud is a great place for visitors to buys handicrafts and souvenirs. You can also find budget and luxury resorts set on fabulous white sands and offer a laid-back, tropical ambiance or stay on a homestay. You could hire a moped or bicycle and explore some of the villages around Ubud, stop to visit the monkey template and enjoy landscapes dotted with beautifully carved temples set in traditional rice paddies. 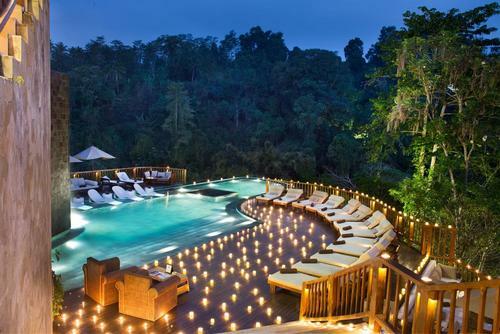 You can see why Bali is most peoples first choice. Yogyakarta is a wonderful city to settle down for a while and there are lots of things to see and do in your spare time, also enough bars and restaurants to hang out. Free wifi is widely available, so you can easily stay in touch with your friends and family back home. If you go here you will be astonished, it is not like the touristic Bali where you will be hassled all day by the many touts. Yogyakarta (and Java) is more relaxed. Go rafting in rendang, surf in kuta, buy unique balinese souvenir in kumbasari market *cheaper there! Indonesia is the ultimate destination. With everything from yoga retreats and temples, to monkey encounters and surfing, this is one of THE best places to visit on your gap year. If you want to experience true paradise on earth, make sure you head to Bali and the stunning Gili Islands. Indonesia is a highly exotic country with beaches, wildlife, lush nature, bustling cities and also amazing island hopping backpacking trips. The surfing and diving available is world-class and snorkelling trips and water sports are widely available on our small group adventure trips. If you would like to experience the culture of Asia and want a destination which is less touristy than Thailand then we highly recommend visiting Indonesia. 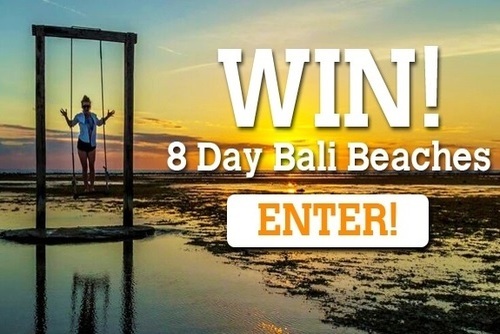 You could join a work with orang-utans, visit Bali and go surfing, take an adventure overland trip, trek deep into the jungle or just chill out on stunning beaches. We list gap year programs for students, graduates, career breaks and also people wanting to travel and do something exciting. Indonesia is a popular destination with visitors and has lots to offer - historic sites and temples, panoramic restaurants, vast teeming markets, upmarket boutiques and a range of accommodation. Bali is probably the most popular destination - swimming, snorkelling and diving are popular activities on the island. There are also a variety of attractions, temples and also numerous bars, restaurants and night life. 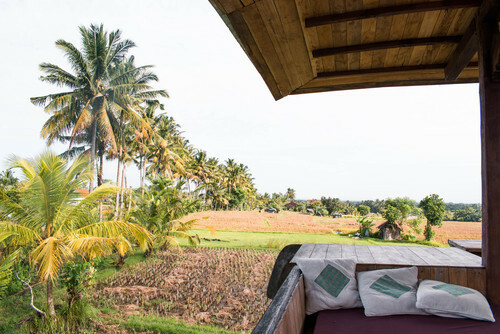 There is a range of accommodation to suit all budgets and plenty to do including a visit to the arts and crafts centre in Ubud and surfing in Kuta. The local cuisine is excellent and there are a wide range of cultural and archaeological attractions including nightly displays of the world famous Balinese dancing. You could travel to the beautiful Echo beach where you can watch surfers ride the huge waves. Ubud is a scenic place to visit for padi fields & arts whilst Seminyak has lots of nightspot or in your spare time you could get a driver to take you to the mountain villages and volcano which is beautiful. 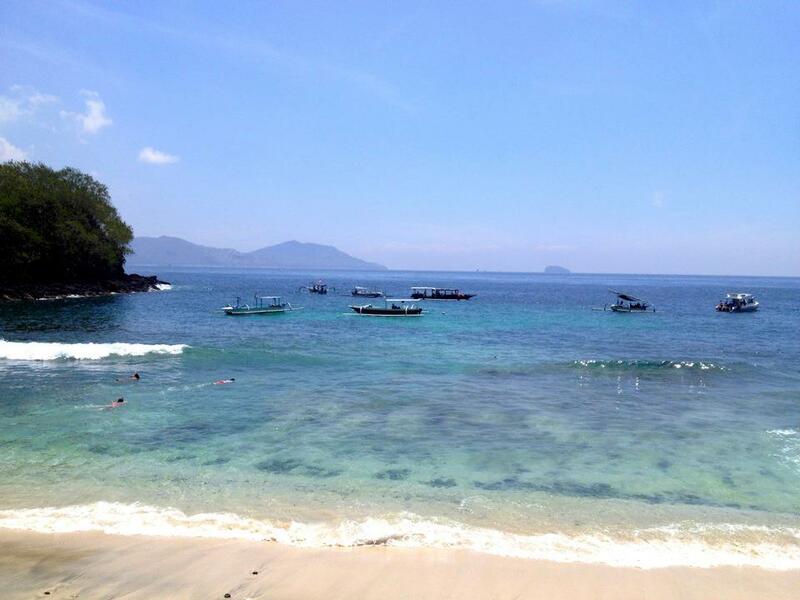 We highly recommend spending a few weeks relaxing and exploring Bali, Borneo, Lombok and the Gili Islands. Find gap year experiences where you can explore the tropical paradise of Indonesia and get off the beaten track, meet new people, have a lot of fun and create lasting memories. You will get to see remote villages, spectacular islands, thousands of remples, volcanos and also experience local sights and festivals. You can book adventures today. If you sign up to a package you will probably have accommodation living with other participants in a shared house or homestay. Most programs involve working for around 5 hours per day Monday - Friday meaning you have weekends free to relaxed or see more of the country. We recommend you apply as early as possible to avoid spaces being full, also usually no previous experience is required but you will need to be willing to live / work in rustic conditions and be adaptable to a new country. With One World 365 you can find tours for all interests, whether you want to discover ancient ruins, see amazing beaches or go island hopping - you will be able to find a trip to suit you. On our directory you can search trips with local and internatonal operators. Discover the best of Indonesia and book a tour today. Departures every month all year round and you can enquire or book a spot through our website today. Typical group sizes are around 8-18 travellers with an average of 12 but this can vary between the tour and operator. On most tours you will travel overland in a private small tour van. For day trips and excursions sometimes you will use public transport and sometimes use internal flights to allow you to see the highlights as quick as possible. Looking for the time of your life and want to see as much of the country as possible? 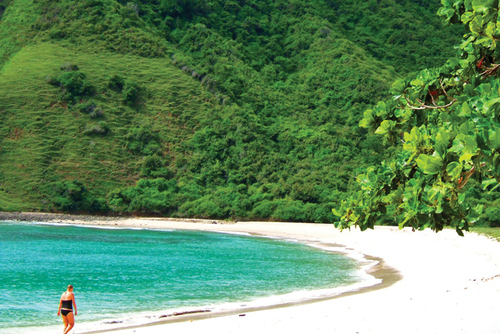 View our amazing island hopping tours in Indonesia. You will be able to escape the crowds on these tours, make new friends, explore sea caves and soak up the atmosphere and culture which Indonesia such a great destination. Most meals are included in the price whilst you will get to sleep in the comfort of the boat for the duration of your trip. You can join these types of trips all year round and most have a maximum number of 12 people per tour so you will need to book in advance to secure a spot. Accommodation is provided with hotels, guest houses and beach bungalows. 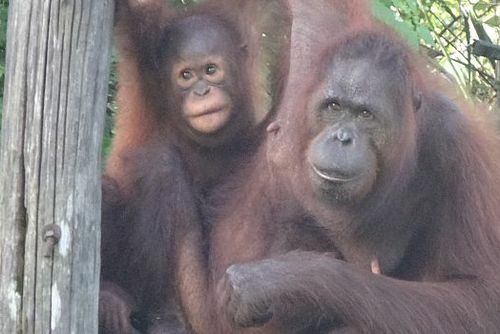 Explore Sarawak on unique tours where you will get to see off the beaten track places and wildlife like orangutans. Tours usually start in the relaxing city of Kuching city and then you will depart deep into the Sarawak region of Borneo. Highlights include going hiking in the Bako National Park where you can spot wild monkeys and visiting the Semenggoh Orangutan Sanctuary. Explore the specacular Sumatra region on Indonesia and see spectacular places and also engangered orangutans. Trips starts in Medan which is the capital of north Sumatra and then you will travel overland before flying back to Medan to finish the tour. On this trip you will see palaces, temples, volcanoes, waterfalls, wildlife, beautiful beaches and more. 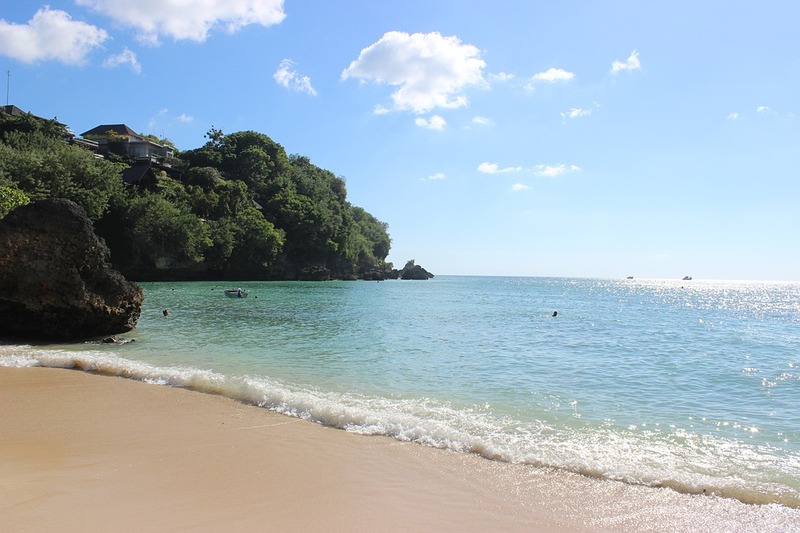 There will be lots of opportunities to go swimming and snorkelling in crystal clear waters, the coral reefs in this region of the world are spectacular. Thinking about making an enquiry or booking? Search our featured trips above or contact us for specific advice. If you need any help booking a tour in Indonesia please get in touch.